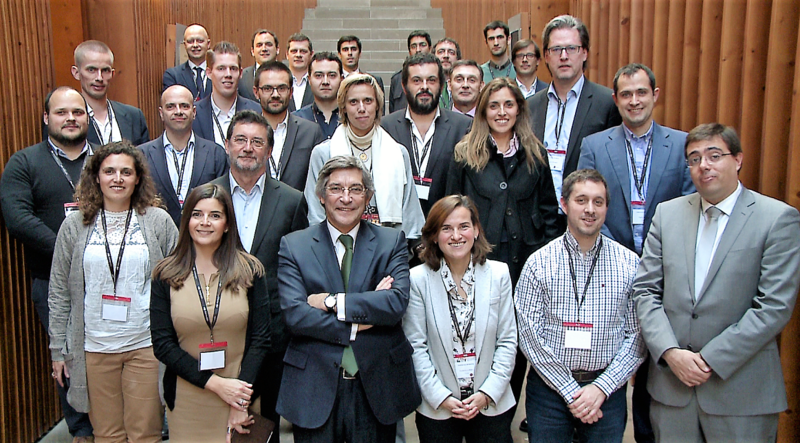 InteGrid Kick-off: cyberGRID is part of a consortium of 14 organisations from 8 European countries working on InteGrid, a H2020 project on low carbon energy. 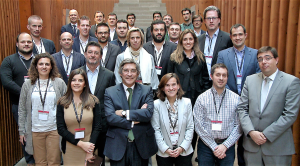 InteGrid was kicked off in Lisbon in January of 2017. It is headed by EDP Distribuição, a DSO from Portugal. Team cyberGRID will be focused on improving the grid user active participation prototypes, and on setting up and integrating the necessary tools and hardware based on a smart architecture.